You can find downloadable resources for both individual and corporate repentance below. Please note that the Repentance Complete Study Guide file contains discussion questions which correspond to each chapter of the book. It also includes Bible Talks and Family Devos on repentance. More resources are available at the Commonwealth Academy. 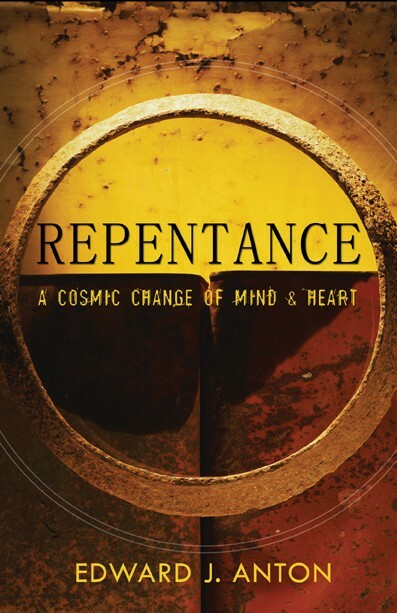 Repentance is published by DPI Books and available through its Web site as well as Amazon.com. eBook and iBook versions are available throughAmazon Kindle and iTunes bookstore. Finally audio lessons on Repentance are also available through DPI Books.